Finding See Ya Later Ranch is actually pretty easy. You just keep going up and up and up. 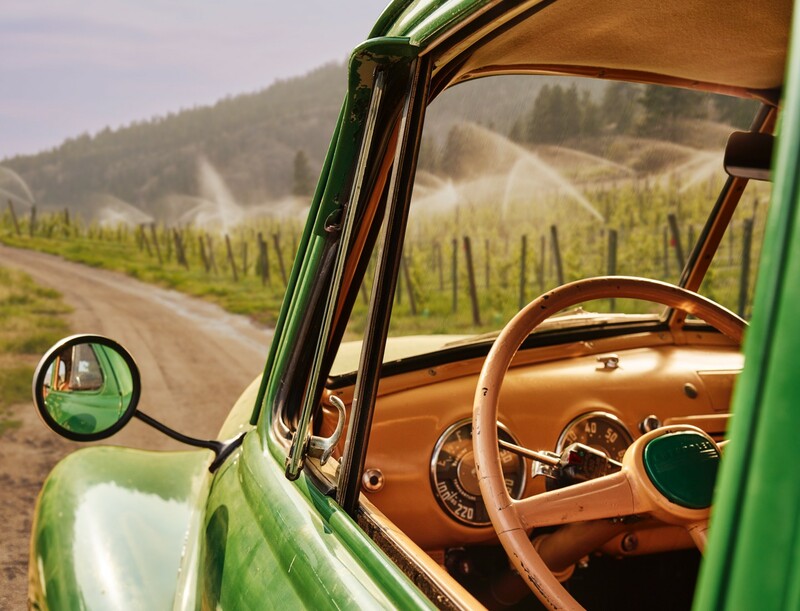 It’s the same road our founder, Major Hugh Fraser, drove a century ago to eventually plant the vines that would produce the award-winning wines you can enjoy today.